See full race results including overall standings, stages, teams and jerseys. 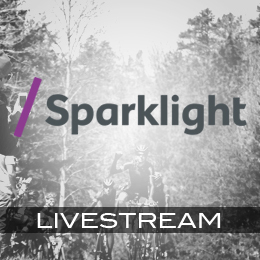 Watch the Sunny King Criterium, King of All Crits (12PM CST) on our web site! Join the Anniston Cycling Weekend mailing list for insider information about the weekends events!